If you were ever been constantly told to mind your table manners, especially when you’re at someone else’s place, you can forget this piece of advice when you’re traveling. 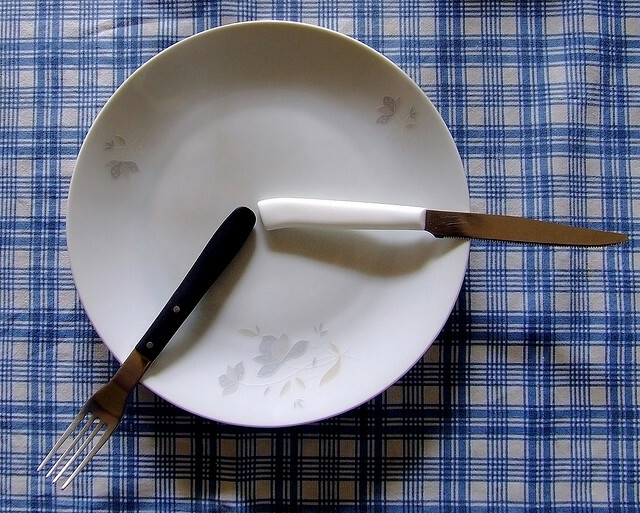 In fact, being careful with dining etiquette is very important when abroad, but when you’re in a country whose culture is very different from your own, one of the first things you have to do if forget the dos and don’ts that you learned as a kind. In a foreign country, the food might not be the only thing that’s different – the way you have to eat it is also unexpected. So if you want to avoid looking like a barbarian next time you’re dining out in a foreign country, here are some unusual table manner tips. 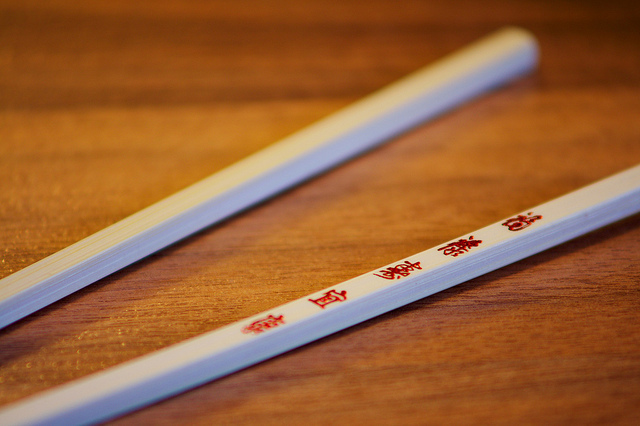 When you eat Chinese, Japanese or Thai food in a western restaurant, there probably won’t be too many people that will pay attention to how you use your chopsticks. But in Japan, for example, proper chopstick usage is necessary, unless you want to offend your host or seem uncultured. 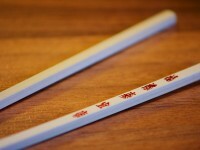 Sticking your chopsticks upright into your food is a big no-no, because at some Japanese funerals incense sticks are stuck upright into the rice bowl of the deceased, which looks just like this unfortunate faux-pas. In the Middle East, parts of India and North Africa, left hands are never associated with eating, so if you’re left handed, you’re down on your luck. 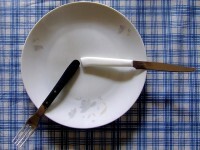 Eating with your left hands can be considered really bad manners at best, and extremely offensive at worst. Since the left hand is thought to be used to various unsavory bodily functions, so it’s seen as dirty and not fit to be near anyone’s mouth. 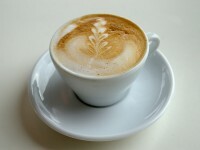 Cappuccino is one of the most popular kinds of coffee drinks in the world, and many people wouldn’t think twice about having a nice cup of frothy cappuccino in the afternoon. However, in Italy you might get some strange looks (and be forever branded as an ignorant tourist) if you order cappuccino after midday. 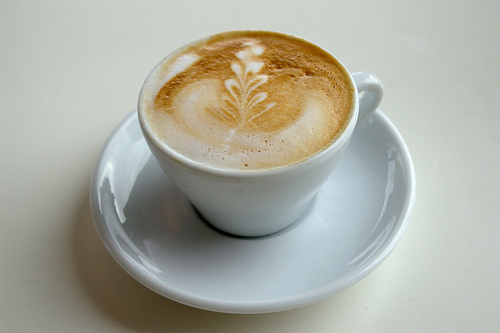 Most Italians only drink cappuccino for breakfast, so if you want some caffeine after a nice lunch, you should probably go with the espresso or one of the many other Italian coffee drinks. If you ever get the chance to have an elaborate British dinner while in the UK (or if you get invited to a gentlemen’s club), always remember to pass the port to your left. The decanter of port has to make a clockwise round of the table, and should you fail to do your part, you might be asked if you know the Bishop of Norwich. This funny phrase is the proper way to ask someone to please stop hogging the port. If you’re used to munching on bread before your meals arrives at the restaurant, in France you will have to wait patiently until you get your appetizers. Eating the bread before you get your meal is simply not done – instead, you have to eat it with your food, or with the cheese plate if there is one. And interestingly enough, putting a slice of bread directly on the table instead of the plate is perfectly acceptable.